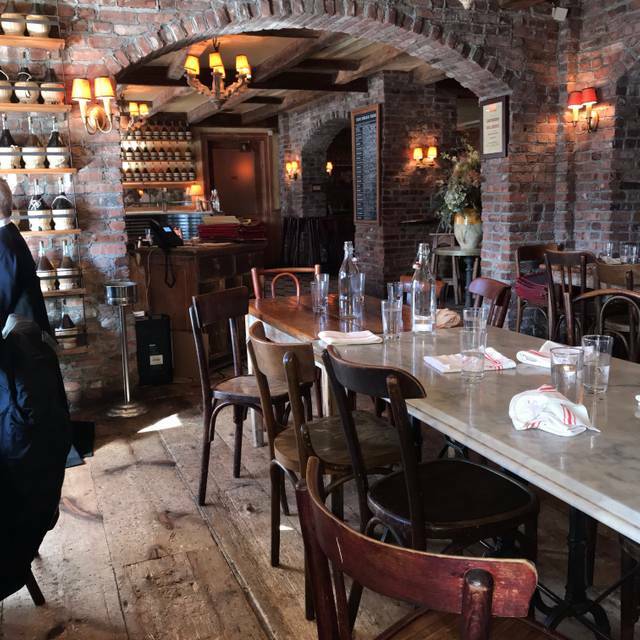 You must make reservations at least 5 minutes in advance of the time at Morandi. 2 or 3 train to 14th Street or 1 train to Christopher Street. 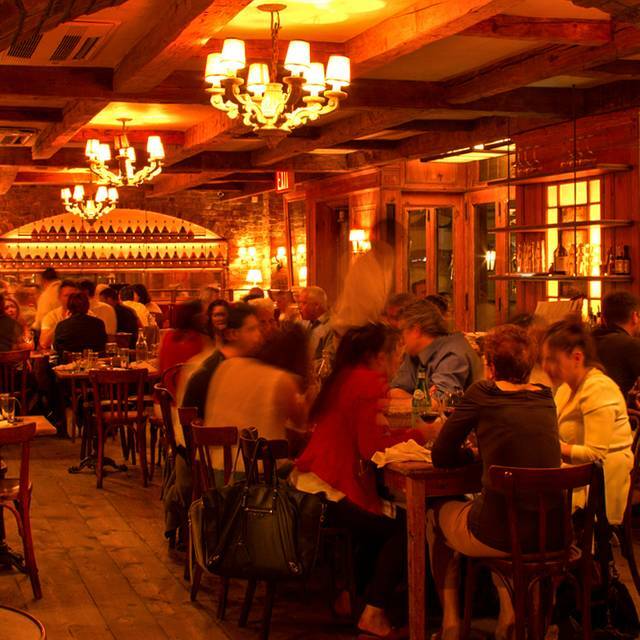 Opened by Keith McNally in 2007, Morandi is a rustic Italian trattoria located in the West Village. The restaurant is open from breakfast through dinner, as well as for brunch on weekends and for original cocktails or full meals at the bar. 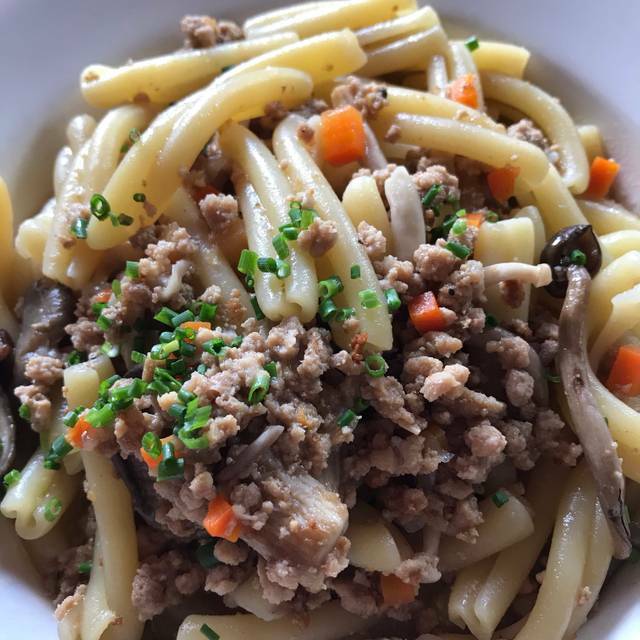 Acclaimed chef Tony Liu serves regional Italian dishes, which include the restaurant's classics as well as seasonal specials. 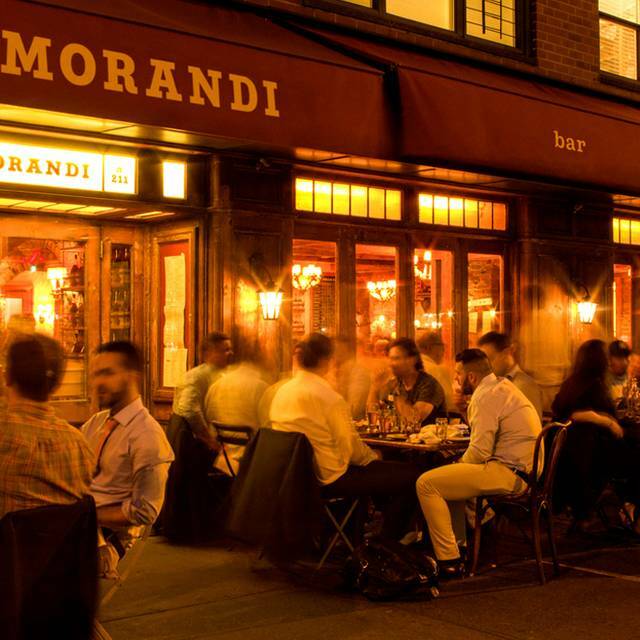 Always packed Morandi in the West Village is a popular Girls’ Night Out spot serving Italian favorites. The porterhouse for two is amazing. 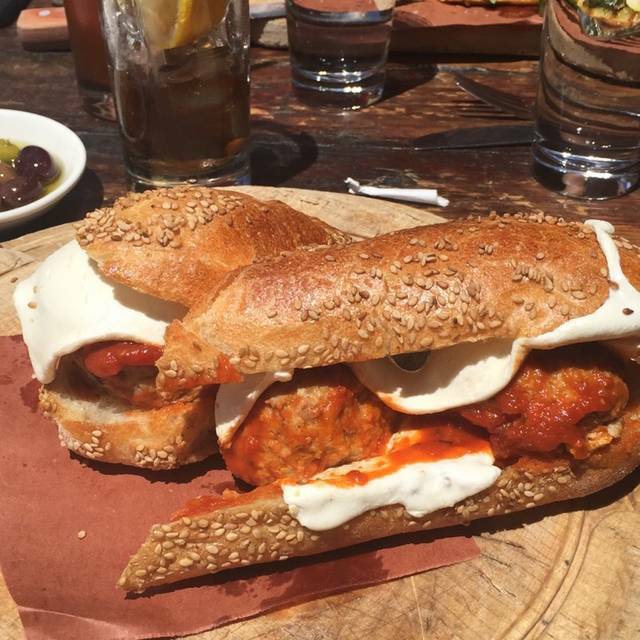 I have been going to Morandi for almost ten years but will not be going back. There were several issues with our order and our waiter was too inattentive to fix them. The food itself was neither worth the wait nor the price. The only positive part of our experience was being able to sit outside and enjoy the beautiful spring weather. The food was delicious and service was attentive. Very busy and noisy but we were in s comfortable corner and could hear our conversation. Great food! Beautiful atmosphere and very attentive service. It was a little overcrowded the night I went but all in all I love this restaurant! I've been going to Morandi for many years. This last time the food was overly salty and the service was lacking. It took a very long time to be greeted at the table and the restaurant was busy but not at full capacity and it was early in the evening. Once greeted, the server was short, not friendly and we could tell that she wasn't pleased to serve us. Our servers were very attentive which I appreciated. However, the food was nothing special. Everyone at my table got a different dish, and we all agreed it was just average. The foot was great. The atmosphere was incredibly homey with an old world feel that made for a great setting. While noisy, it was festive and I look forward to going back. Morandi was like a Neopolitan restaurant placed in NYC. The quaint atmosphere and welcoming staff made you feel at home. The food was amazing as were the house wines. To start we had the salumi e formaggi These meats and cheeses were delicious! For dinner I had the gnocchi with veal ragu and my wife had the cacio e pepe. Both were phenomenal and the home made pasta was amazing. 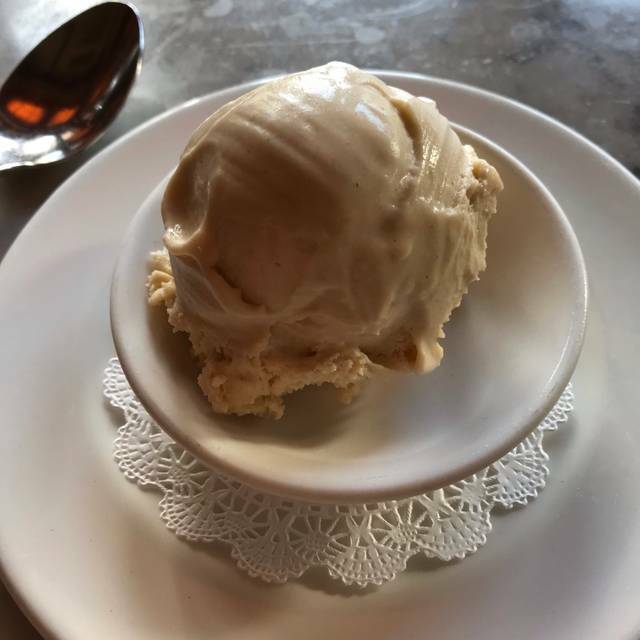 I would definitely recommend Morandi and will come again on our next visit. Terrible, terrible food. So disappointing. Delicious food and friendly staff! Really disappointed...Have been going here for years and this time was beyond disappointing,. The presentation was very sad and lack lustre. Service was ok, but that was about it. Love this place. Food is always wonderful and service is reliable. This time however, our waiter was exceptional. I wish I could remember his name (recently relocated from the Midwest I believe). He was very knowledgeable about the menu, both food and wine and made several excellent suggestions. We took out of town friends and the too were very impressed. I hope to see him again next time we are in the restaurant. Very cramped and noisy. Food was good and not too expensive. Overall it was good but not sure I’d go back. The food was great, and I want to go back, but having to wait 20 minutes despite having a reservation was unusual and unenjoyable. Fun place to go, food is always excellent! wine selection is very good. The noise level is at times very high on weekends but adds to the ambience. The staff went above and beyond to accommodate us. The restaurant energy was wonderful and the food was beyond amazing! Great place to enjoy a fun Friday night out with friends. 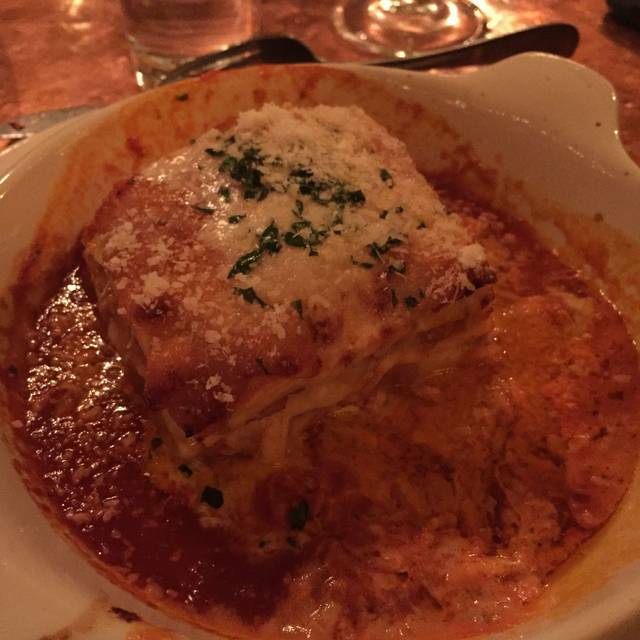 The service was impeccable and the food is the best Italian food I have had outside of Italy. The calamari was so light and perfect. We had the ravioli and fusilli dishes. And did I mention the desserts?? Lost my open table res and then made us wait an hour even though I showed it to them on my app. Rude and self righteous people. Never again. Awesome food, very busy and packed scene. Very Very loud !!! Staff was attentive and knew how to guide us with suggestions and checking in on us. I’ve been coming to this restaurant for years. The food didn’t feel fresh to us. It felt more like ‘fast food’ than ‘fine dining’. 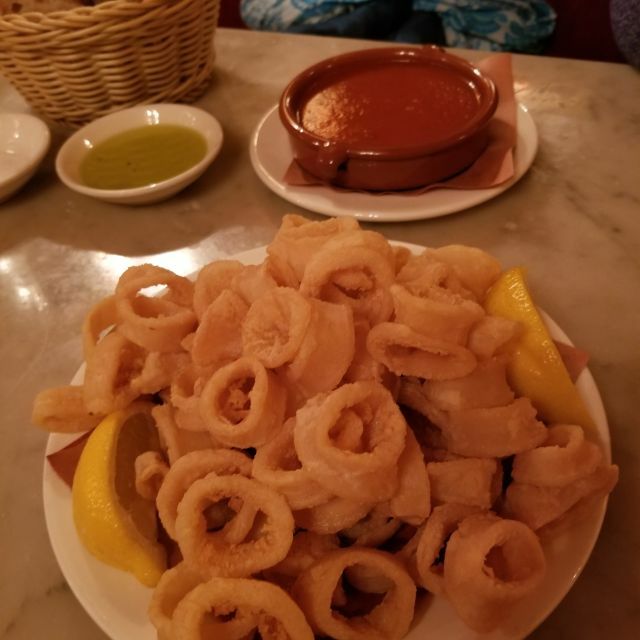 Morandi is an old fave... we tried the calamari for the first time and loved the light breading. And then I got what I came for - my fave pasta dish, pici a limon. Always outstanding! From start to finish the service and food was incredible. I highly recommend the cacio e pepe for a pasta and the ricotta and artichoke hearts on Italian bread as an appetizer. Some tables are a tight squeeze and the noise level increases during busy times but this restaurant is excellent and worth it. One of my favorite affordable restaurants in NYC. Food and wine representative of Northern Itslian cuisine. Morandi never fails to measur up. Loved it! Three of us were squished at a table for two in the corner. Room was very tightly packed and barely had room for food on the table, but the food was very good. Bolognese, cacio e pepe, prosciutto and tiramisu are my favorites in the menu. 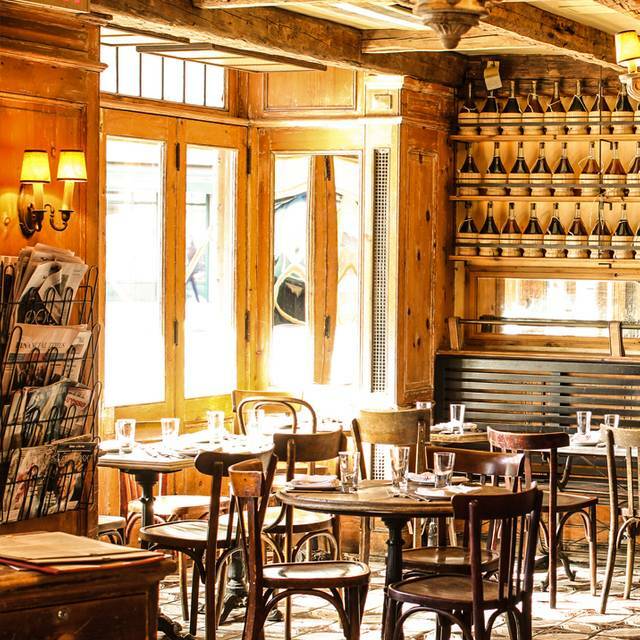 Beautiful restaurant, beautiful people, delicious food, one of our go-to favorites in the West Village. Been wanting to go for quite a while and it lived up to expectations. Delicious! Great ambience as well. Great food , friendly and accommodating staff! Nice dining experience. Great experience with the host. But once the waiter took over it went DOWN HILL. I have dietary preferences and I notified the restaurant in advance. These are not even hard - I am a vegetarian. That’s it. Well, the waiter offers me octopus when I ask what veg entrees he recommends. He then went to pasta bolognese. It was clear he had zero clue about vegetarian diets. No biggie. I decided to make it easy and ask if the kitchen could make a plate of any vegetables. First he fought me saying it “he need not bother asking” as he “already knows the kitchen’s answer.” Wow. I ended up ordering a horrid side dish of spinach. Who goes to dinner for this type of inflexible service? There are lots of vegetarian preferences. This should be easy people. The food was delicious, and the servings were sufficient. I like the cozy atmosphere. The servers were very attentive, and made sure I was comfortable. They made sure my glass was filled with water and everything was available that I wanted. A nice experience. go to's in the Village. Thanks Morandi.